It’s not good enough to just have an online presence if you want your business to compete for new customers. Search Engine Optimization, Social Media, and Online Marketing are critical for staying relevant in virtually any industry. When you choose to invest in your online presence, the next logical question becomes, how do I know it’s working. 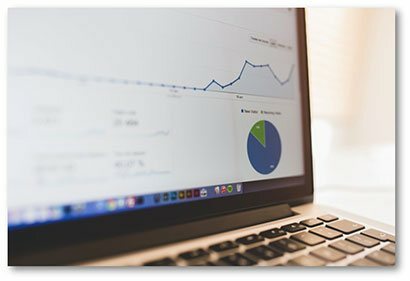 Online Marketing and Digital Marketing Agencies collect a number of metrics to determine what’s working and what’s not working, however, there is only one metric that matters to a business, which is results. How do you measure results? It's the amount of new business generated from online marketing efforts. How effective have our results been? Checkout, a few of our client results below. Detroit Caulking heavily relied on the traditional method of referrals and mailers to grow their business in the past. With 3 years of almost no growth, they realized they needed a new strategy if the company was going to survive. As a small business, they wanted to compete with the larger contractors through their online presence. Formally Dan’s Calking, they had a one-page website with a broken contact form that didn't send emails. They really didn’t know where to begin in order to increase online customers. We immediately saw an opportunity to rebrand them to Detroit Caulking. This would ensure they had a more professional and memorable online appearance. The completely redesigned their site, optimize it and cleaned up their online presence. APS Home Cleaning Services is a full-service cleaning company that specializes in residential, commercial, and post-construction cleaning services. They wanted to separate themselves within a very competitive industry. APS Home Cleaning had no online presence and strictly relied on customer referrals to grow their business for the first 8 years. As they wanted to create an online presence they needed to immediately see an ROI to continue investing in online marketing as they were working on a limited budget. To quickly separate them from their competition we focused content marketing, social media, and PPC to help create an immediate return on investment. Healthydermis is a top Skin Clinic located in Northern Virginia. As a full-service MedSpa, they provide laser treatments, facial treatments, & skin treatments for non-invasive procedures. They realized if they wanted to continue to grow they needed to improve their struggling online presence. 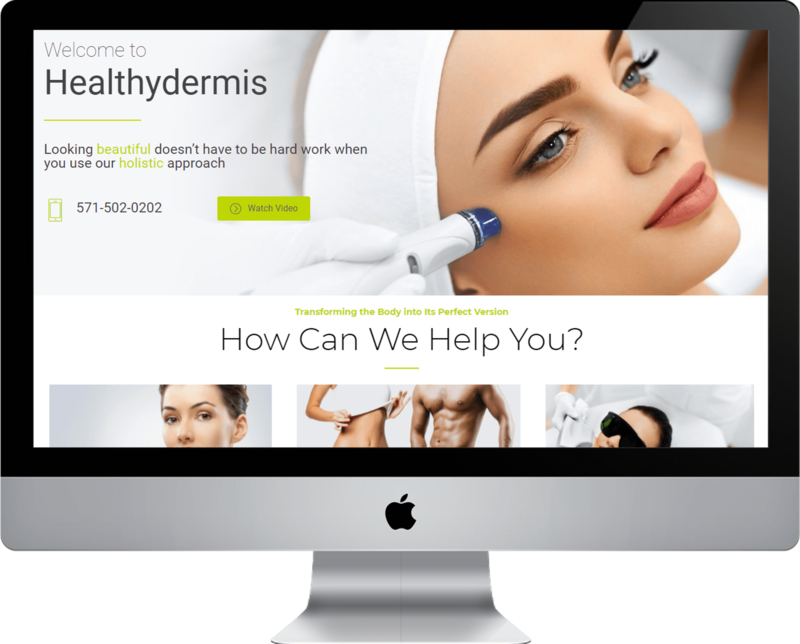 Over a span of several years, Healthydermis has invested thousands of dollars into their online presence with virtually no results. They didn’t rank for a single local keyword within their industry. 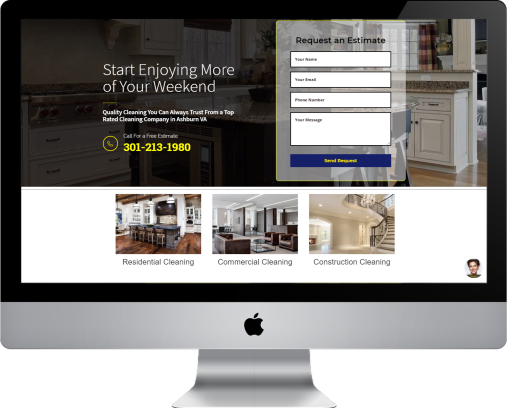 Moving forward they wanted to increase their local search visibility and organic traffic throughout the Northern Virginia region. After evaluating their current website, it was determined the site was running on an old legacy server and the website itself wasn’t designed with search engine optimization in mind. It was recommended to rebuild and redesign the site on a proper server. The site was fully optimized. Based on their needs our world-class copywriters optimized the content based on their keyword needs, as well as cleaning up their online presence.